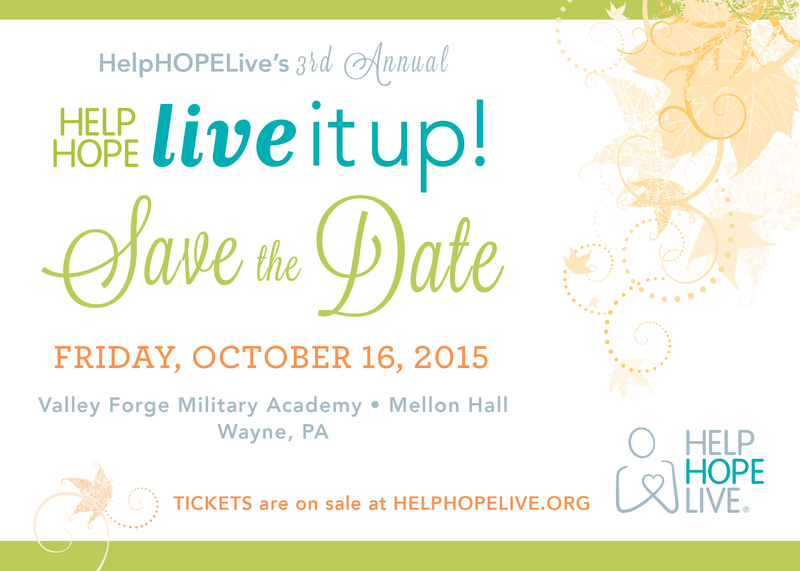 3rd Annual HelpHOPE-Live It Up! In honor of 3rd Annual HelpHOPE-Live It Up! EAT, SIP and BID to support HelpHOPELive, a nonprofit that positively impacts the lives of thousands of patients and families who face severe financial challenges because they need an organ or cell transplant or are living with a catastrophic injury or illness. 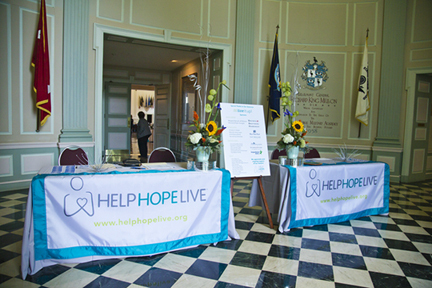 Proceeds from the evening will support HelpHOPELive’s General Operating Fund.